the Italian industry comes from. 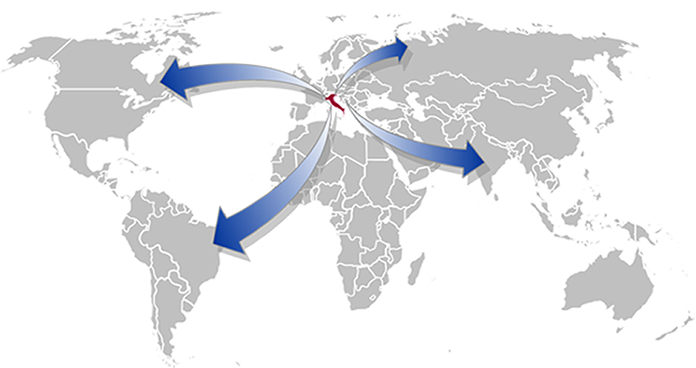 Turin is one of the driving areas of the European industry. Today COPROGET gives service to customers all over the world. We have a prooven track of successfully installed production lines for example in countries like China and Brasil. The export quote is over 70%.